June 7, 2016 / Katie V.
It’s Tuesday and that means it’s a Periscope Hop night! Together with a few of my fellow quilters/crafters, we are going to be hopping from one scope to the next, sharing our stories about our quilting origins. 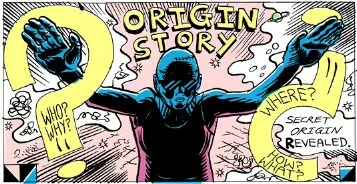 That’s right, ladies and gents, it’s origin story time! Feel free to join us around 6:10 pm PST/9:10 EST tonight to hear how we got our starts in the sewing room and how our handles came to be! For all updates and information on Periscope schedules and topics, check out the hashtag #honestcraftroomies on Instagram.